The Games on Demand version supports English, French, German. A dream collaboration between the Dynasty Warriors and Samurai Warriors series! 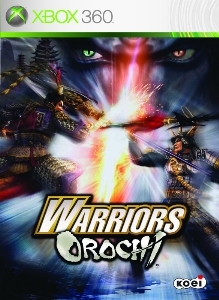 Form a team of brave warriors to challenge Orochi, the Serpent King!